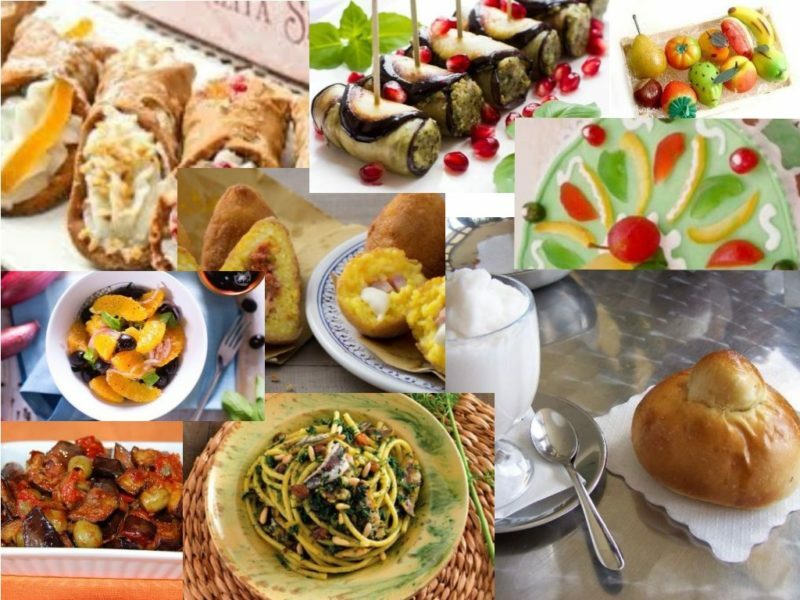 A journey, a worthy experience goes by this: something unique that will not forget and teach you the secrets of how to prepare the real Sicilian dishes for your family and friends when you come home. Our Sicilian cooking lessons are held at our host and besides the receipes we will also have moments of sharing, passion for our special and unique culture that goes far from the table of all the Sicilians. The lessons take place every day and offer an authentic cooking experience of about 3 hours, you start with tour at the marketplace where you will choose fresh and local products, immersed in Sicilian extraordinary daily like and prepared meals will then be consumed for lunch. 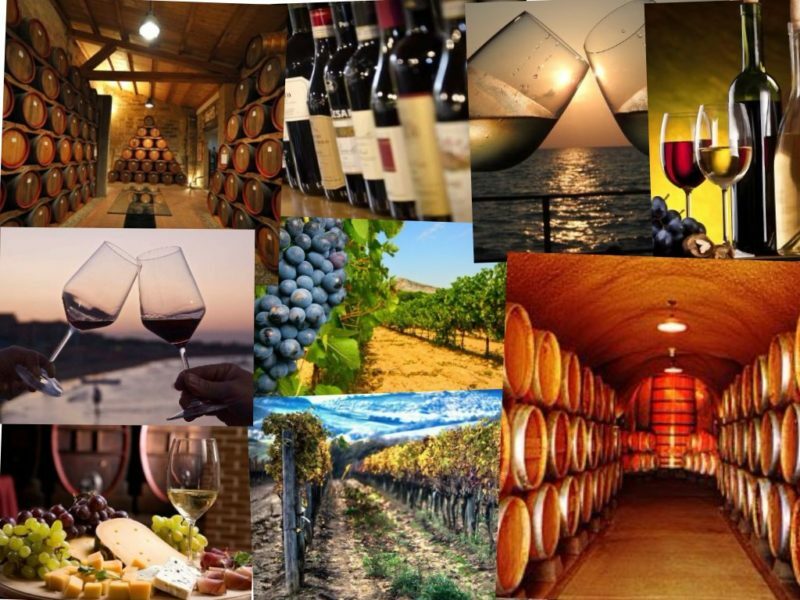 Wine is for sure one of the typical products of excellence in Sicily, in recent years the quality has grown considerably and has allowed Sicilian wine to be affirmed all over the world. Of corse wine tastings are offered by many wine shops, but being able to go directly from those who produce allows us to discover the territory and it is certainly an exceptional experience (unless you are non-alcoholic drinker) and doing it without the worries of having to drive afterwards. This type of tour can be custom made for small groups or individuals, for half or full excursion and possibility combining them with other tour. So Contact us if you would like to receive additional information.